McDonald's is rolling out a low-cal menu for SoCal, featuring Tex-Mex-style breakfast bowls and Chobani parfaits. Starting this week, McDonald's (MCD) is testing two different low-carb breakfast bowls in 800 restaurants in Los Angeles and San Diego. McDonald's is also incorporating Chobani Greek Yogurt into its Fruit N' Yogurt Parfaits. The Chobani parfaits are 110 calories, compared to the non-Chobani parfaits, which are 150. McDonald's is also using Chobani in its McCafe smoothies, which are flavored with mango pineapple and strawberry banana. McDonald's spokeswoman Lisa McComb said the regional roll-out is customized to California tastes, where both Mexican food and kale are popular. McDonald's also recently launched another local breakfast item in Ohio, a chicken-pancake sandwich combo called the Chicken McGriddle. 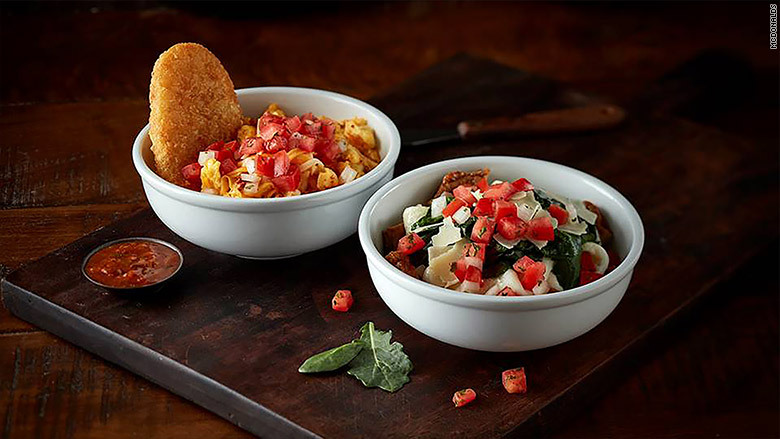 McDonald's has unveiled Tex-Mex-style breakfast bowls. 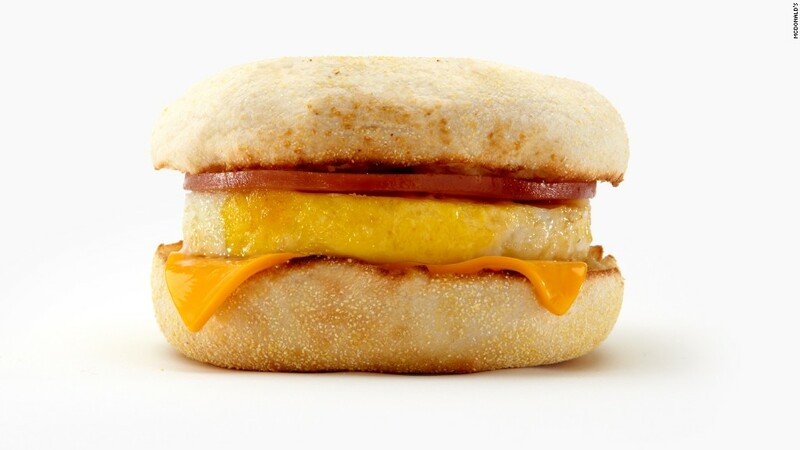 Betting on breakfast has paid off for McDonald's. The company started offering all-day breakfast last year, and CEO Steve Easterbrook said that's the main reason that same-store sales jumped 5.7% in the fourth quarter in the U.S. The more traditional nationwide breakfast menu features the good-old fashioned Egg McMuffin (300 calories,) the Hash Brown (150 calories,) and the Big Breakfast with Hotcakes, which tips the scales at a formidable 1,050 calories.